Where Roots And Wings Entwine: Growing up too fast and looking to the future. Growing up too fast and looking to the future. With Jelly Bean imminently turning 1 and Bug now 5 and about to finish his school year in Reception ready to enter Year 1 after the summer, my thoughts have been turning to how quickly they are growing up and how fast time is flying by. It only seems yesterday that I was holding them both in my arms for the first time yet those newborn days have disappeared in the blink of an eye and I often find I have to remind myself that my beautiful first born baby is now a big 5 year old boy. Whilst I do like to live in the moment and cherish the time now together, my thoughts often stray to thinking about the future. I often think about what adventures I hope we have and what dreams I have for the children now and in the future. As well as thinking about what adventures and dreams the children will have in the future, I also think about preparing for their future financially so that we can help them achieve their dreams and accomplish tasks. With recent research stating that the cost of raising a child to the age of 21 is increasing every year, in fact some calculations state that it costs a whopping £230,000! Even though money is tight we have started a little savings account for the boys so that they have a little nest egg ready for when they are older to help them with such things like having driving lessons with Pass'N'Go to help them pass their driving test, support them in their hobbies and assist them in going to college or university (if they chose that is right for them). 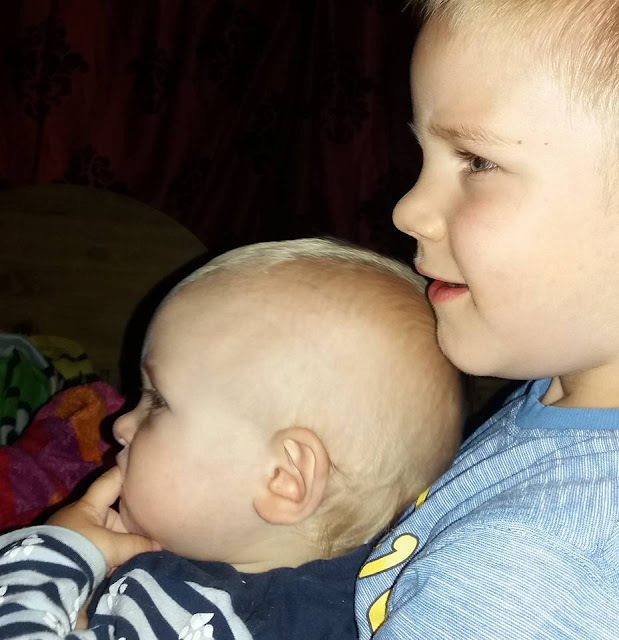 Whilst we are trying to save for the boys future and I often think about what the future holds for them, for now I am going to enjoy them whilst they are young and relish the time with them as childhood seems fleeting and they are growing up way too fast.